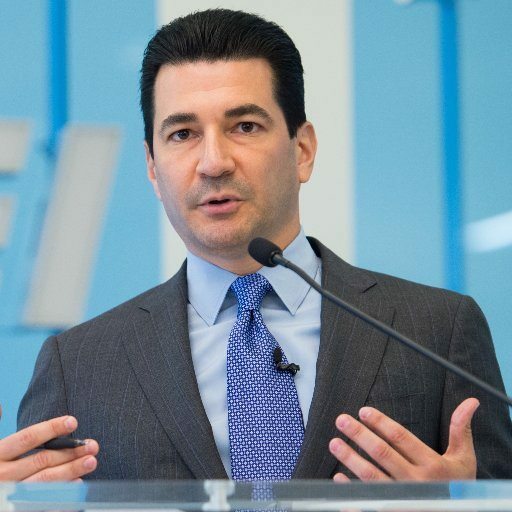 During his confirmation hearing on Wednesday Scott Gottlieb emphasized that he would start his new job as FDA commissioner by focusing on different parts of the agency that have lagged in accelerating drug reviews. With the president beating the table for a streamlined approval process, you can expect some fresh pressure from the top to speed things up. And now Gottlieb — who was already on record on that score — has some additional data to point to for his efficiency campaign, highlighting where the agency has been effective in speeding approvals and where it might push for faster action. 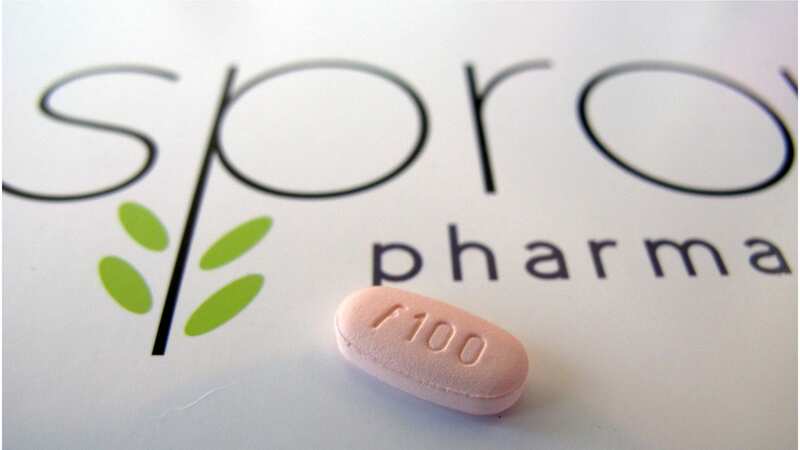 Writing in the New England Journal of Medicine, researchers compared the approval track record for the FDA against the EMA. And once again, the FDA comes out on top. But this is not a blanket endorsement. 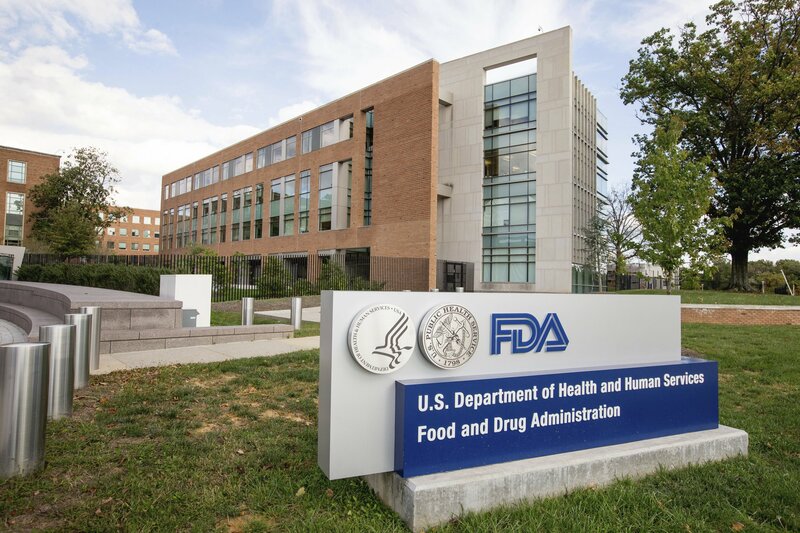 Looking at regulatory actions taken between 2011 and 2015, the researchers — Nicholas S. Downing, from Brigham and Women’s Hospital, Audrey D. Zhang, New York University School of Medicine, and Joseph S. Ross, Yale School of Medicine — found that the FDA had approved 170 therapies, compared to 144 from the EMA. 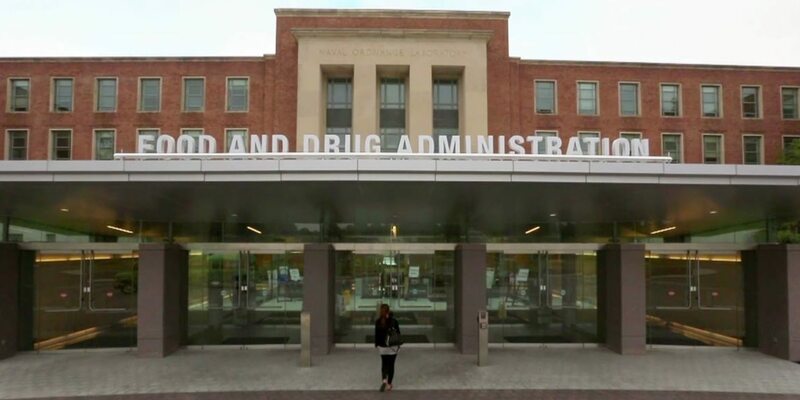 There were significantly more orphan drug approvals at the FDA than the EMA, 43.5% vs. 25% of the approved agents, which will also attract scrutiny as criticism of the orphan incentive program mounts. Reviews were, on average, significantly shorter at the FDA: 306 days compared to 383 days. And if you just look at the same drugs approved by both agencies, the FDA still wins handily — 303 days to 369 days. Where the FDA excelled in beating the EMA was in cancer and hematological drugs. Drugs designed as orphan therapies were also advantaged. 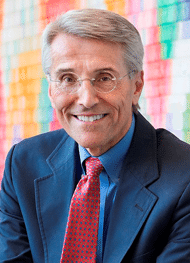 That distinction in oncology highlights the role that Richard Pazdur has played in remaking the way that drugs are reviewed and approved in his wing of the FDA. And he’ll be the example that is held up to other regulators to emulate. You can expect to hear plenty more after Gottlieb nails down the job as FDA chief. One area the FDA could speed up are drugs that have excellent safety results but iffy efficacy results in early test. They can do this with conditional approval. One such drug/virus is Reolysin that has been in trials for 15 years with little to no side affects in 1100 patients treated. Recent results for a Pancreatic Cancer trial showed 19% of patients alive at two years with the possibility of 13% of patients being alive at 3 years(we will know soon). This in a trial where many patients were removed by their doctors because of flu like symptoms and tumor enlargement which is a sign that Reolysin is working. So many of the patients possibly responding the best were removed. How much better would results have been without their removal? 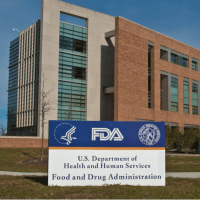 With Reolysin what is the FDA protecting us from? All patients in the control arm died before 2 years. Recently in a Breast Cancer trial patients in the Reolysin arm had a median overall survival twice that of control. Again conditional approval would extend many lives with no risk. What is the holdup? I have Colon Cancer Stage IV and have been fighting it for 10.5 years. My expiration date was 8 years ago and I would have died on schedule if I followed FDA approved regimens. FDA approved chemo has worked for me also but the first thing I used after being diagnosed with "large aggressive tumor center chest and right upper lobe" was a chemical BANNED by the FDA. It reduced my tumors by 65% over four months and then kept them stable for 14 more months while MSK in NYC CT scanned me every two months. I KNOW that worked. I was chemo naive when I took it. Other things I have tried (trying) may also have worked (be working) but I have no way of knowing since i also have been using regular chemo. In 10.5 years I have only had 38 chemo sessions, one 25 day radiation treatment and 6 rigid bronchoscopys. Plus the other stuff. At 73 years I am still in good health and it is not because of but in spite of the FDA. Conditional approvals for treatments with super safety records would extend lives and speed up the whole trial process at little risk.